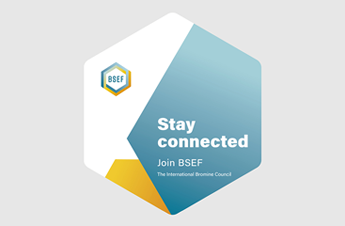 BSEF is an international bromine production organisation promoting the benefits of bromine and bromine technologies for society and economy as well as commissioning science on bromine and bromine-based solutions. 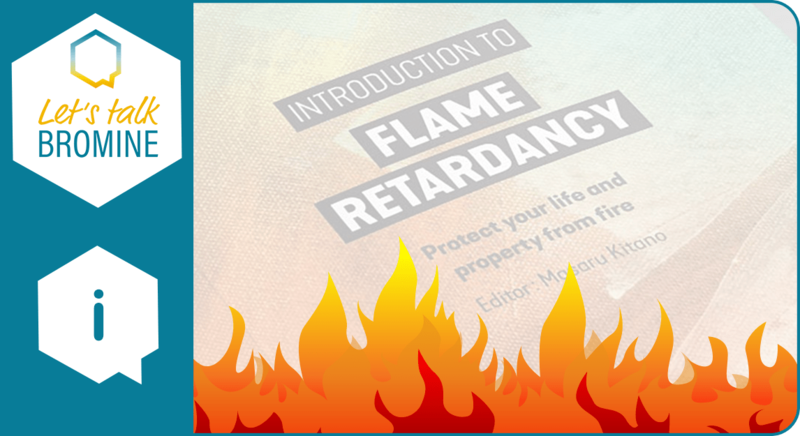 That bromine was discovered by German and French chemists in the 19th century? That bromine is extracted from salt lakes where it is especially abundant? 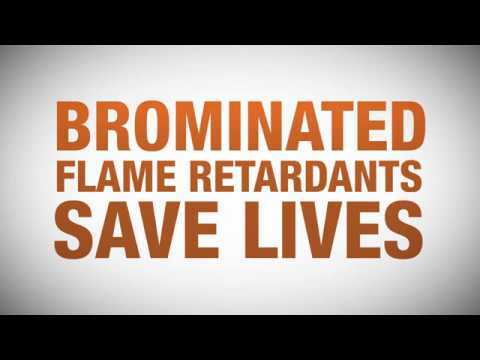 That around 500,000 tons of bromine are produced annually in the world? 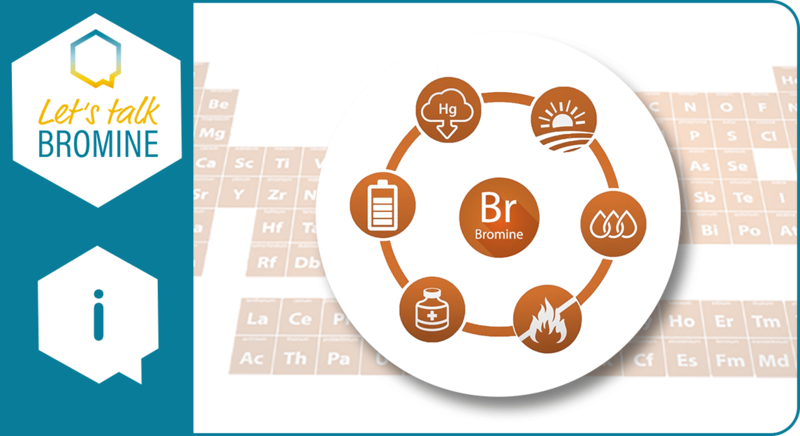 That most of the world’s bromine is produced in the US and the Dead Sea? 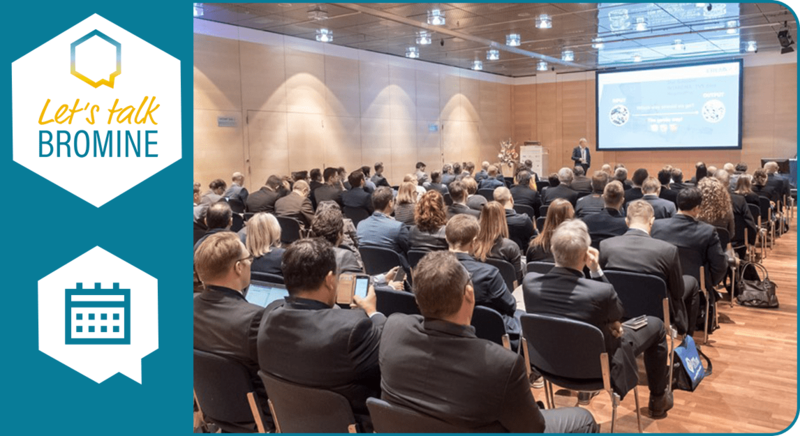 Connect with us on Twitter, LinkedIn and YouTube. : +32 2 436 96 02.